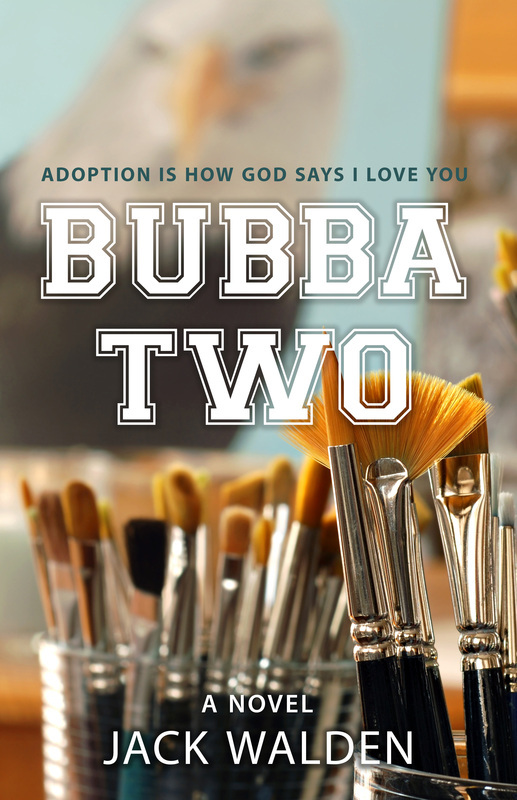 Bubba Two is the final installment of Jack Walden's series, "Adoption Is How God Says I Love You." 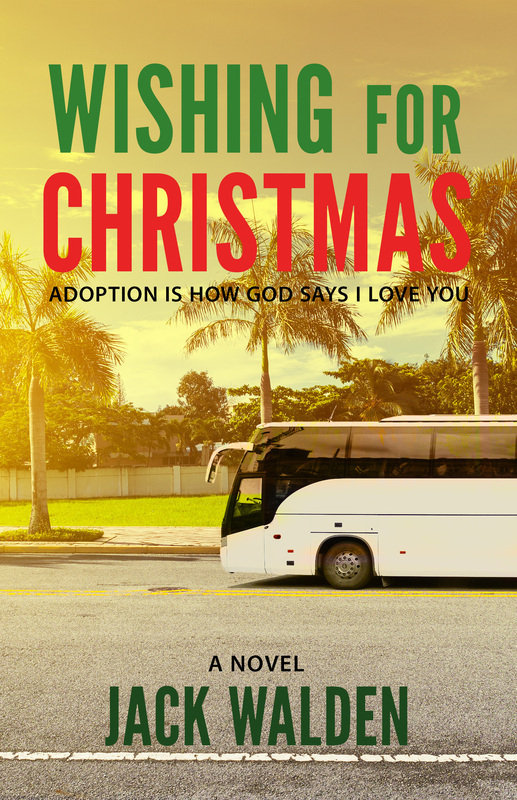 Spence Miller, Jr, is awakened on his 36th birthday by a phone call from a stranger who claims their son is coming to Savannah for a visit. 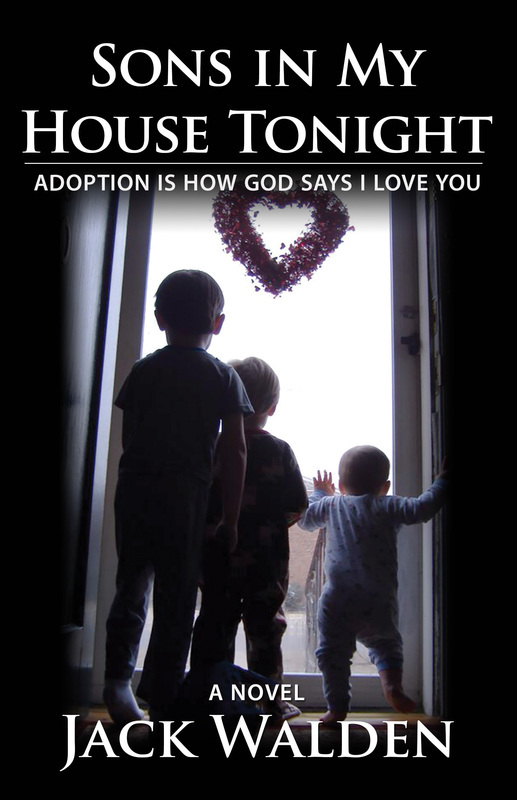 Spence has had few thoughts of the baby he gave up for adoption 18 years before. Instead he has built a life around making art and teaching college students. He enjoys financial success and critical acclaim, but he is unlucky in love. 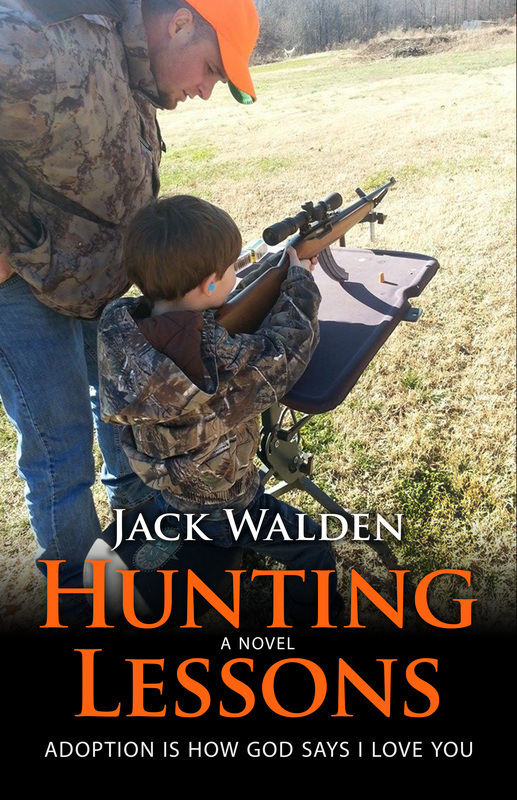 Hunting Lessons is the third installment in Jack Walden's heartwarming and smartly written "Adoption is How God Says I Love You" series. Father's Day weekend finds Todd muddling through early retirement and feeling estranged from a wayward son. He is expecting more than he is getting. Winston’s brief Hollywood career careens across eight lanes of traffic at Vermont and the 101. Going to Tennessee will be easier on the bus, he won’t have to drive. He’s ready to start over at home, Nutbush. Seems like starting over is going around. A couple of others get off at the same stop. Laura is ready for a new beginning and so is Miss Lucille. Todd Baker is a rural mail man who has been in church all of his life and still does not feel the need. It is as if he hears one language and the true believer types hear another. His wife can hear, both of his parents hear, and worst of all they pray for him. Hard. A series of unfortunate losses come his way and then, their prayers are answered.